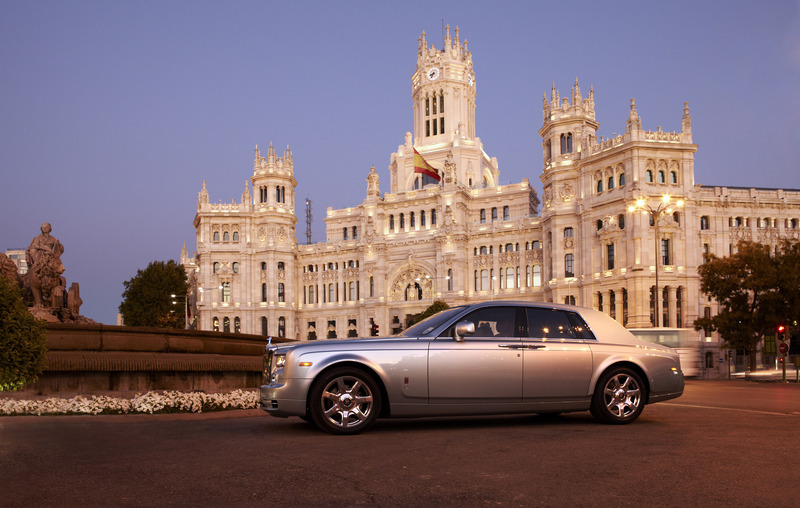 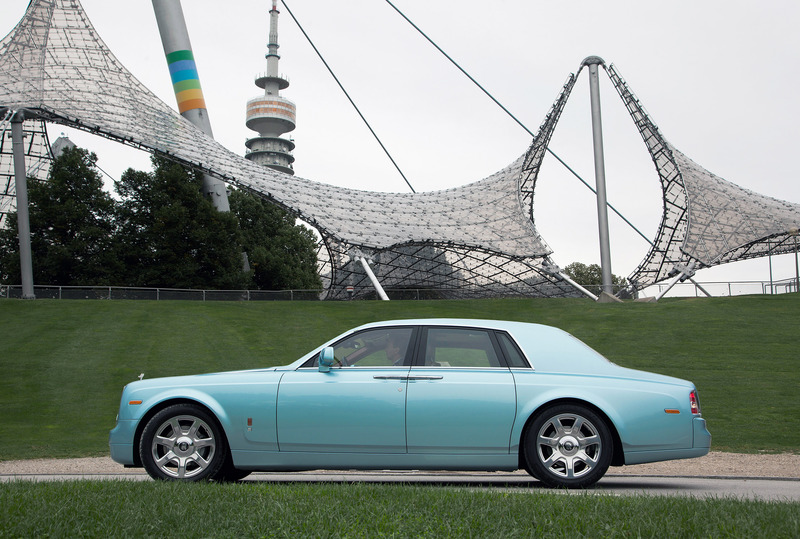 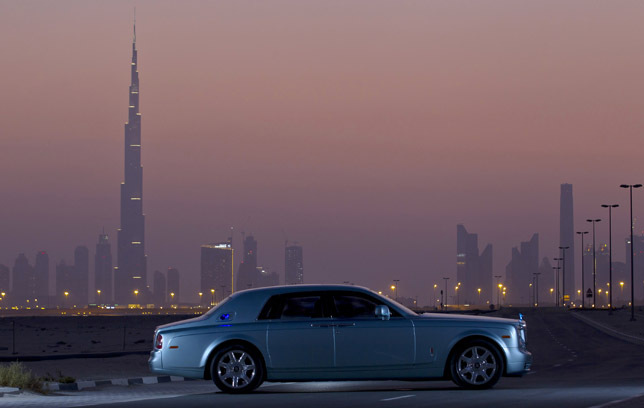 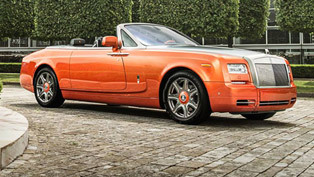 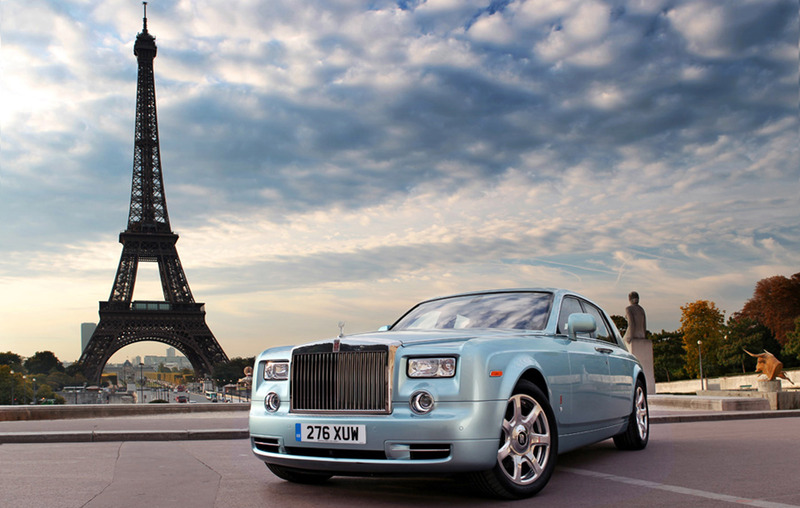 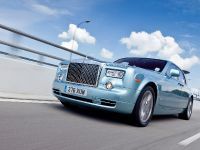 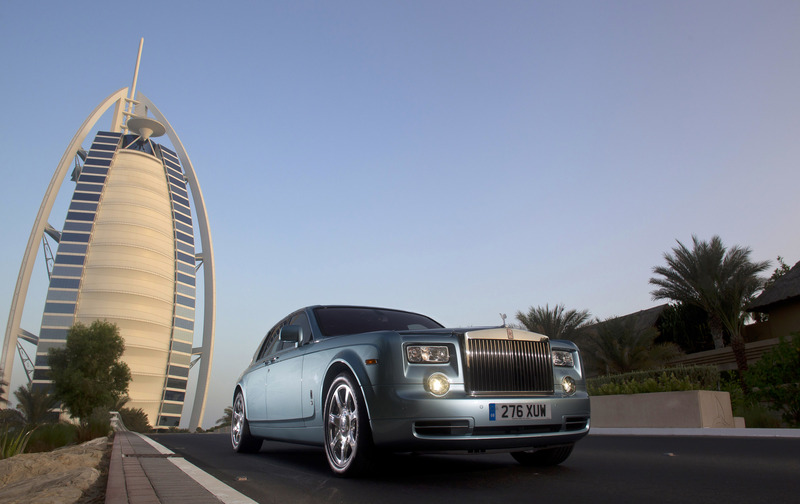 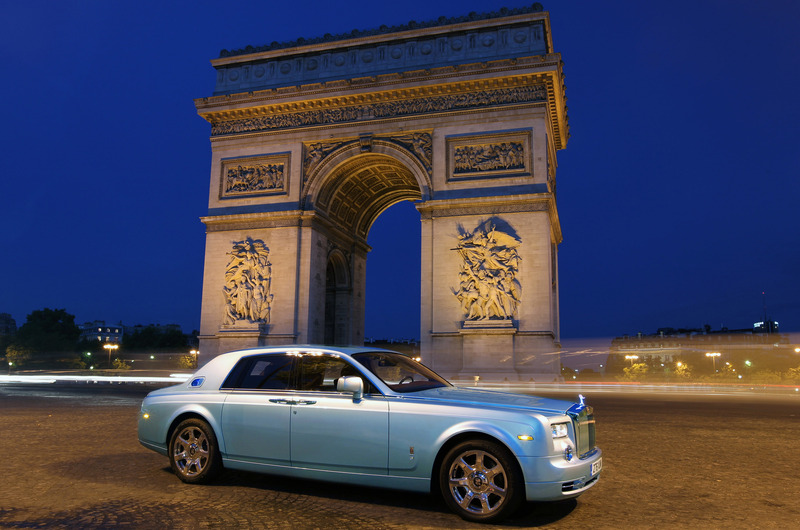 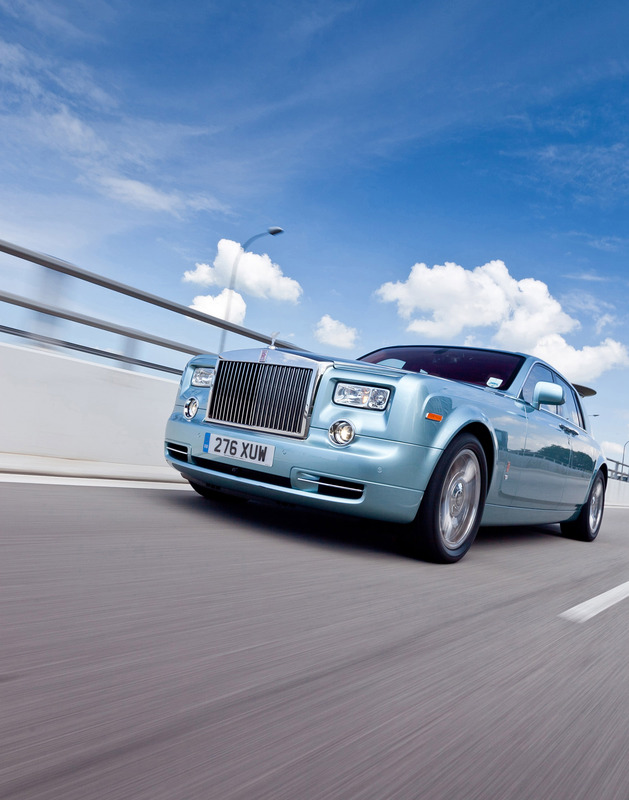 Rolls-Royce Phantom 102EX was firstly introduced at the 2011 Geneva Motor Show. 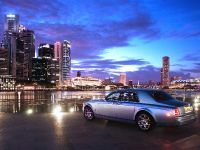 Since then the electric luxurious sedan has undergone an intensive programme around the world. 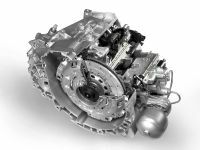 The Phantom 102EX is powered by two electric motors and a single-speed transmission with integrated differential. 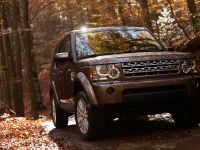 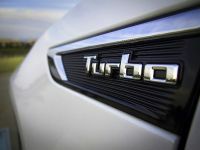 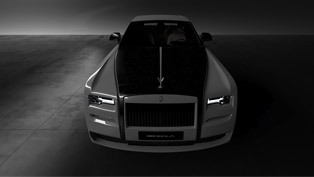 The total power is 389PS (286 kW) and 800Nm (590 lb-ft), which is 64PS less, but 80Nm more than the original 6.8 liter V12. 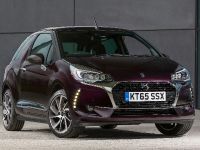 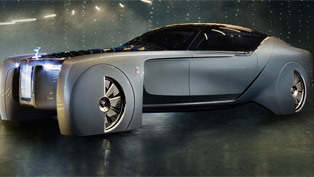 The battery consists of 96 lithium-ion cells, which means a capacity of 71 kWh and weight – 640 kg (1411 lbs). 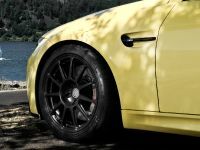 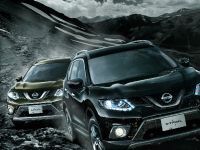 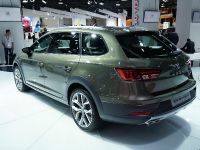 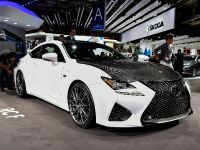 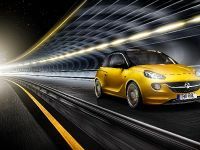 The performance is satisfying – 0 to 100 km/h in 8 seconds and a top speed of 159 km/h (99 mph). 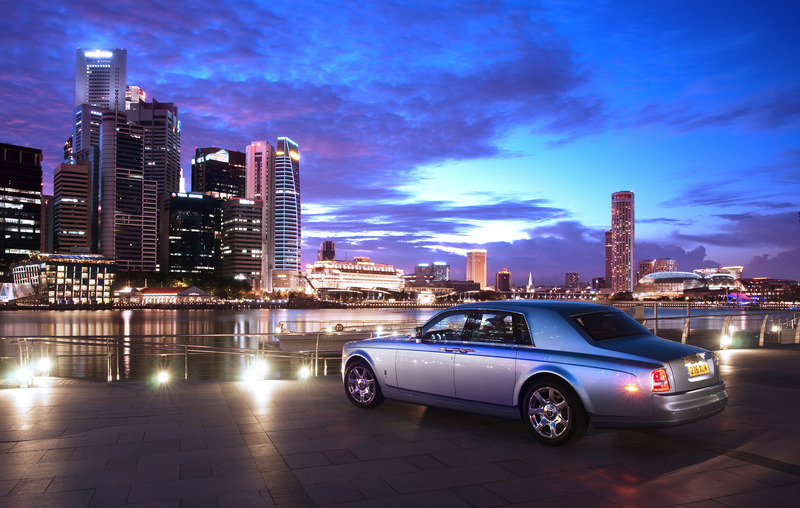 Check out the gallery, where you can see amazing sights from all over the world. 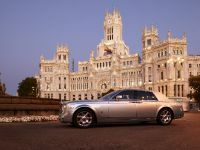 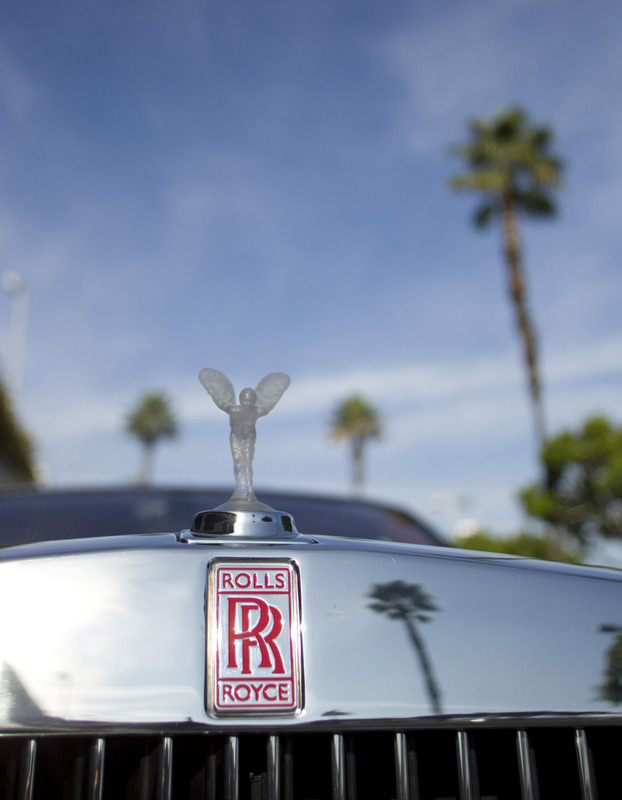 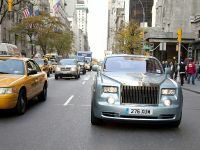 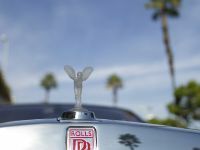 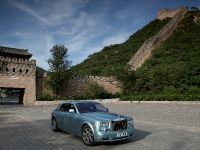 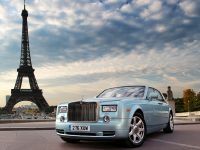 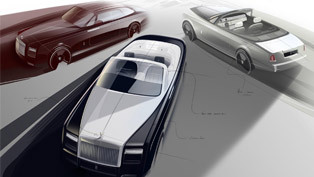 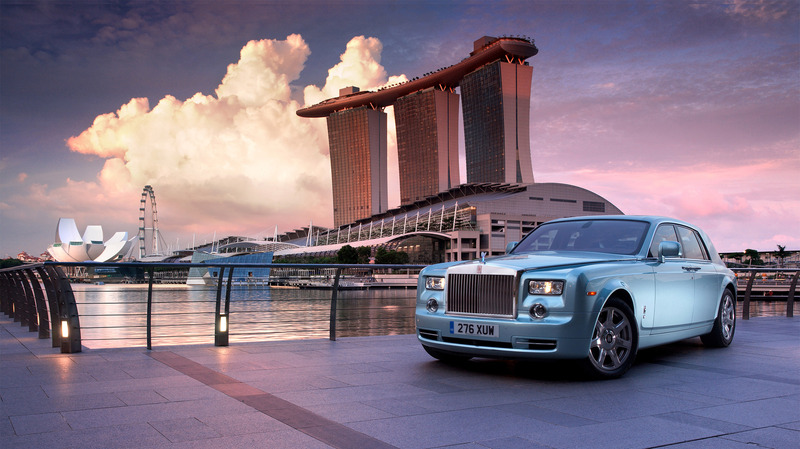 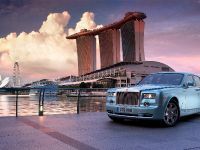 Rolls Royce Team Tells Us More About the Future Of Luxury!